Main spheres of expertise of Uldis include real estate, construction, commercial law and lately also immigration. 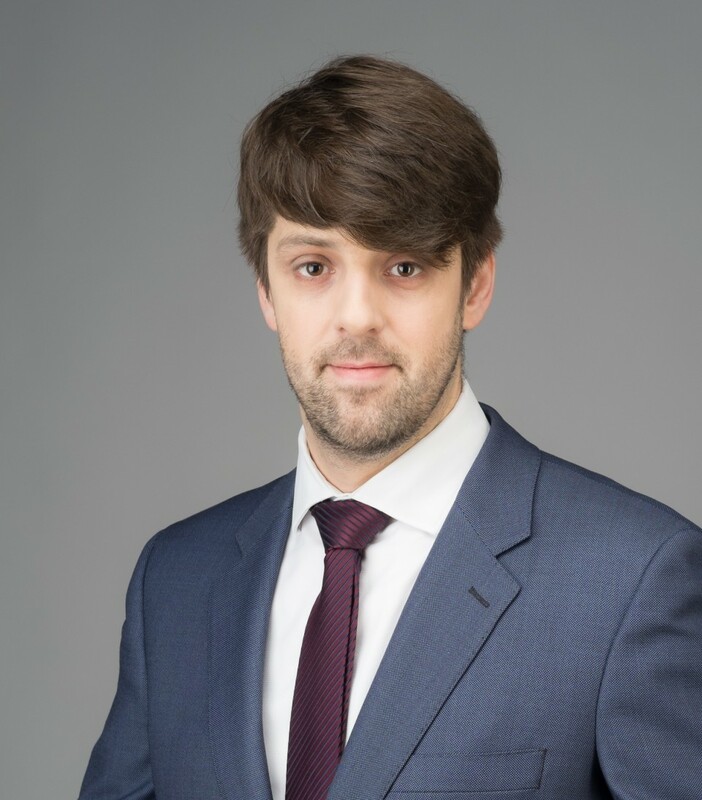 Uldis gained experience in commercial law while he worked in the Legal Department, Register of Enterprises of Latvia, as that was the time of enactment of the Commercial Law and related laws and regulations. While practicing in Law Firm Krodere & Judinska, Uldis acquired extensive experience ranging from drafting routine documents to complicated restructuring process registrations. While employed by State Agency Jaunie tris brali (The New Three Brothers), where Uldis was Head of Legal Department, he acquired invaluable understanding in organisation of construction process of buildings of national importance and drafting of public procurement documentation for major projects. His experience in real estate development and construction was reinforced working for SIA Merks, a major real estate developer. Over the last few years, Uldis has been giving legal advice regarding immigration issues assisting foreigners with obtaining temporary residence years through purchase of real estate and making contributions into subordinated capital of commercial banks. Judinskis U. On Termination of Purchase Agreement Made as a Result of Voluntary Real Estate Auction. Jurista Vards, Nr. 34 (539), 09.09.2008.